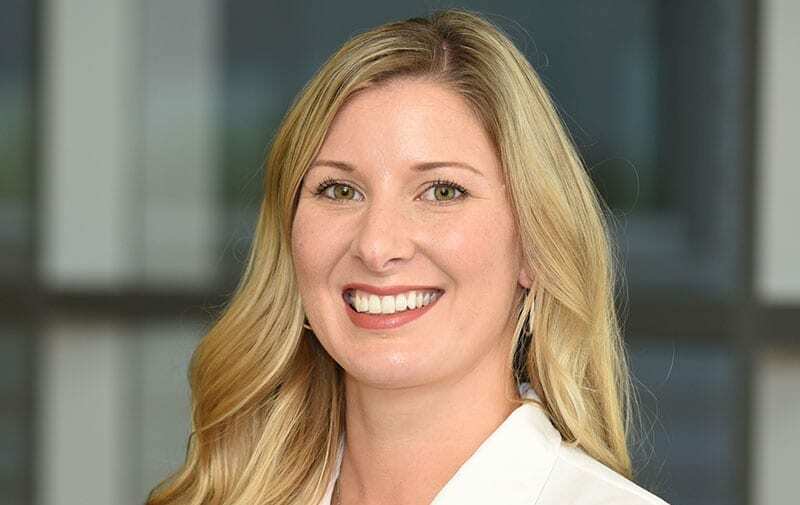 Gilvydis Vein Clinic (GVC), a leading local provider of leading-edge, nonsurgical treatments for leg vein issues, including varicose and spider veins, has added Nurse Practitioner Hallie Konieczki to its team. Hallie joined GVC in August and serves patients at its Geneva and Sycamore locations. She is responsible for patient education, free screenings, consultations and follow-up appointments. Prior to joining GVC, she worked in critical care, family practice and pain management. Hallie earned both a bachelor of science and master’s degree in nursing from Northern Illinois University. 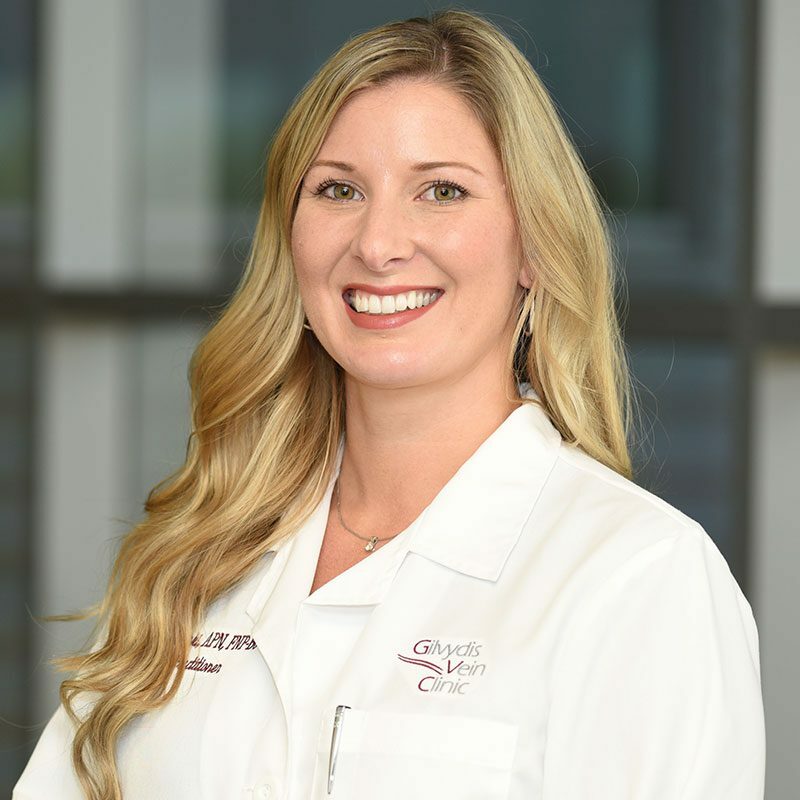 She received the Family Nurse Practitioner certification through the American Nurses Credentialing Center and has more than 13 years of experience in the medical field. For more information about Gilvydis Vein Clinic, call 815-981-4742 or visit GilvydisVein.com. Gilvydis Vein Clinic is located in Geneva and Sycamore and provides innovative, nonsurgical treatments for patients suffering from painful and unsightly leg vein issues. Care is delivered by a team of advanced professionals using state-of-the-art, minimally invasive techniques to help individuals get back to their active lifestyles with minimal discomfort and little downtime. Dr. Rimas Gilvydis has performed more than 20,000 procedures with excellent outcomes since these techniques were first introduced in 2001. Compression Therapy for Varicose Veins What Could Be Causing Leg Sores?